CLEARFIELD – A former employee at a Sandy Township assisted living facility found guilty of setting four fires at the home was sentenced to state prison Monday. 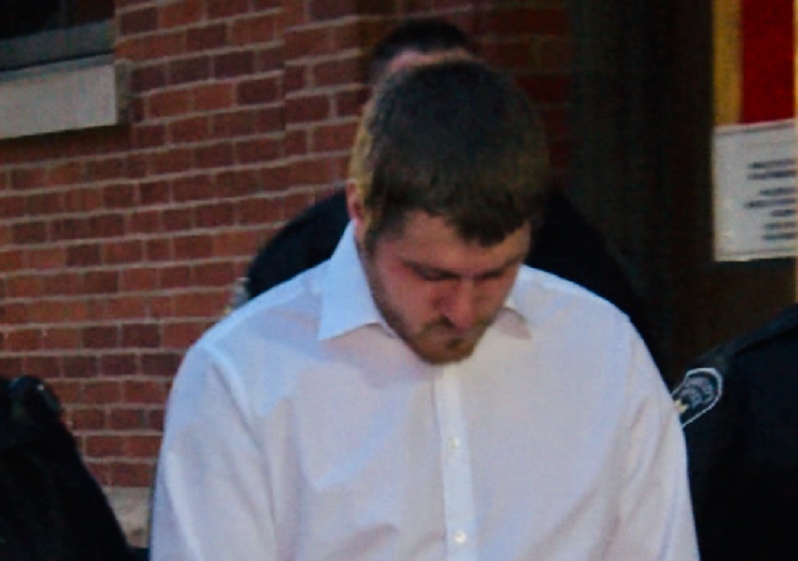 Steven Michael Rode, 24, of Brockway was found guilty of four counts each of arson-danger of death or bodily injury, four counts of arson-inhabited building, aggravated arson-person inside property and recklessly endangering another person as well as one count of risking a catastrophe after a jury trial in January. Rode, an employee of Fayette Resources, claimed he set the fires in January of 2018 because he did not receive the recognition he deserved from his employer, according to investigators. He went on to say that he received praise for the way he handled the first fire and set three other fires to receive more accolades. Prior to sentencing, Joseph Ferencak of Fayette Resources addressed the court, stating that the four residents in this home have different physical and mental challenges and are not able to function without supervision. “Now they have to deal with being victims of arson” and are receiving counseling. Recently they were all frightened when there was a fire nearby,” he said. Owen Samuels, another employee of the group home, addressed the court stating that Rode had an obligation to the residents, but he showed a disregard for them. Samuels explained the trauma experienced by the people in the home caused by Rode’s actions and said they are trying to rebuild the trust of the residents. “Their lives are already full of complications,” he said. “They did not need to be burdened” by these events. Judge Paul Cherry commented that it was fortunate nothing more severe occurred. He called Rode “careless” and said he had exercised poor judgment. Cherry then sentenced him to a total of four to eight years in state prison. He also ordered Rode to pay over $7,400 in restitution. For more information on the trial, click here.